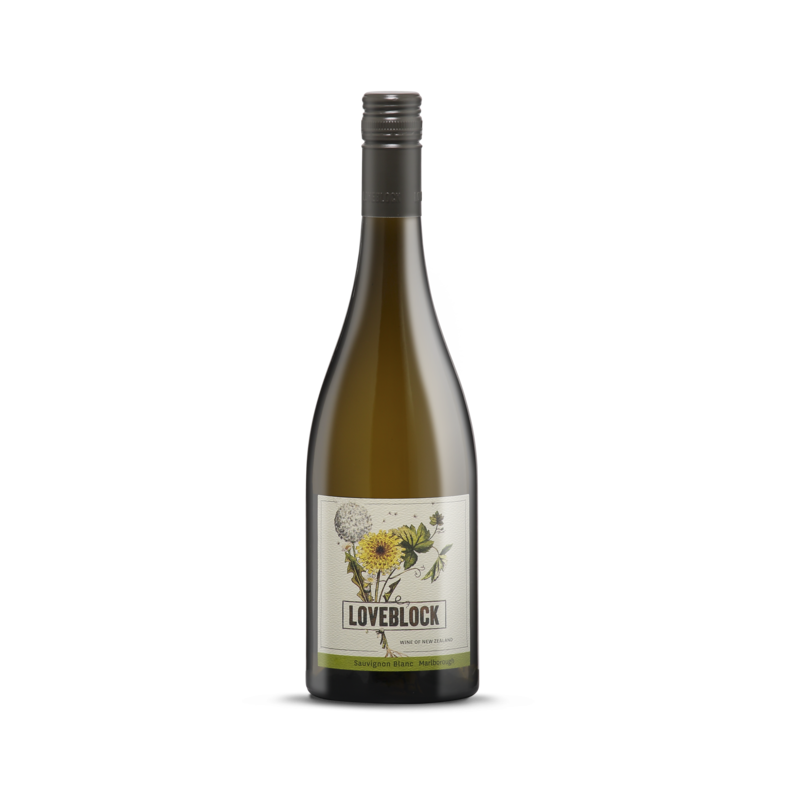 Loveblock Wines - Feature: Medium, Vegan booze. Also how to feel drunk while sober. Vegan booze. Also how to feel drunk while sober.